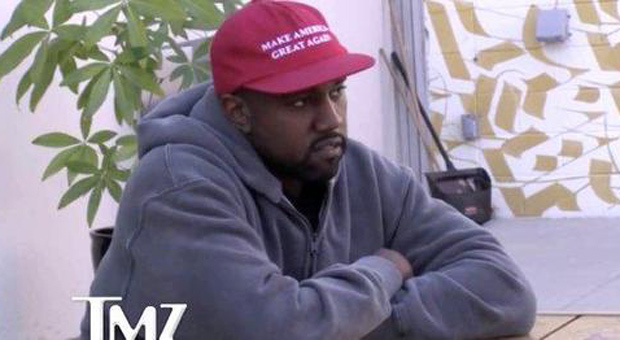 Rapper Kanye West's response to an interviewer who demanded he removes his MAGA is priceless. West slammed the interviewer's request - to remove the hat to make people "feel comfortable" - by responding: "Now, I've already told you what this represents for me, this represents... Y'all can't bully me!" 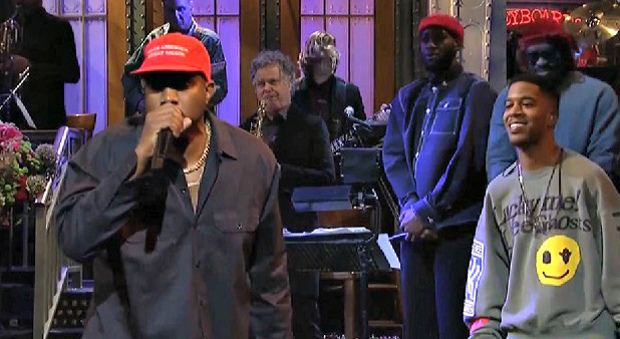 West was recently attacked for giving an epic pro-Trump speech during “Saturday Night Live” - claiming producers tried to "bully him" backstage into removing his MAGA hat. The rapper sat down with Harvey Levin on "TMZ Live" before things turned awkward when Levin asked West to remove his MAGA hat, insisting people "don't feel comfortable." 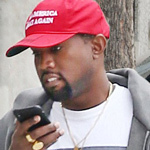 Levin said: "If you would not wear that hat, it would make me and a lot of other people feel better," and requested, "In fact why don't we say please take off the hat Kanye, how's that?" West responded: "It's not good.." And Levin interrupted, "Then won't do it... because you have a right to do it." 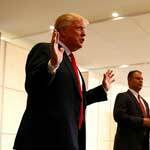 According to ZH;' At this point, a defiant Kanye shouted: "1st amendment baby!.. 1st amendment... 1st amendment!.." 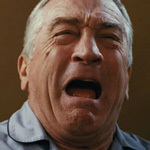 To which an agitated and upset Levin responded: "Then I have a right to express my view on it." I am American, and I support and give my ideas and support and brilliance to whoever ends up in office. That's my stance as an American. I support our president. Bottom line, no matter who they are... Now, I've already told you what this represents for me; this represents... y'all can't bully me! Today Kanye was asked to remove his #MAGA hat because it would make Hollywood elitists feel better. The clip featuring the segment where Kanye refused to surrender to the interviewer's demands has since gone viral, with an outpouring of support for his refusal to play by the rules of "safe space" political correctness. Meanwhile, other people that don't have the celebrity attention or superstar status of Kanye West have in some instances gotten assaulted for merely wearing a MAGA hat. One notable episode that was caught on video last summer involved 16-year-old Trump supporter Richard Hunter being assaulted by an aggressive liberal for wearing a red MAGA hat at a neighborhood Whataburger. 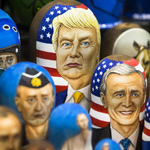 Hunter received widespread support even from people who are not Trump-supporters, as it was widely recognized that he was the unfair target of harassment and bullying and that his decision in hats and political speech should be defended. 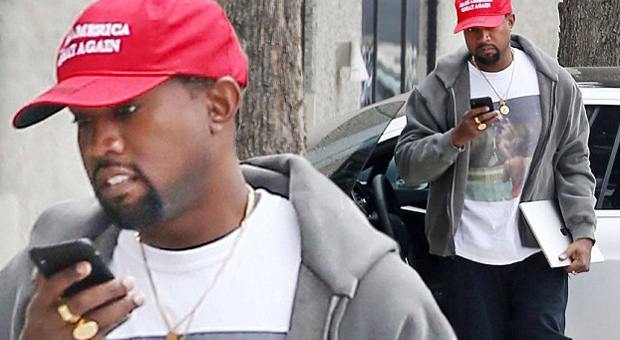 With such incidents seemingly on the rise of late we expect Kanye's "defiant" stance over his outspoken support for President Trump and his wearing a MAGA hat to gain increased support from those sectors of America who are sick of being bullied and told what they can and can't wear.